KeePass (1.x) is a Security & Privacy::Password Managers software developed by Dominik Reichl. 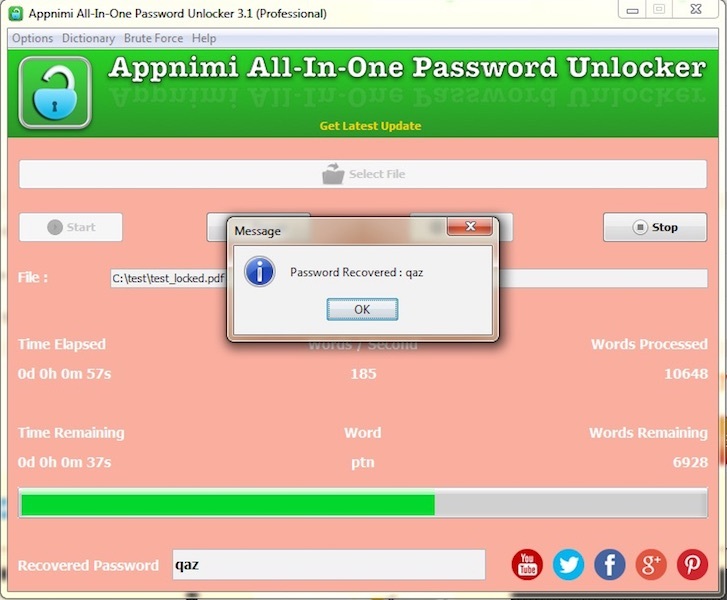 After our trial and test, the software was found to be official, secure and free. 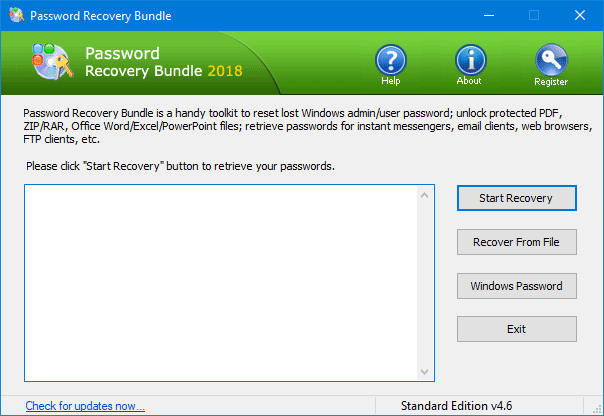 Here is the official description for KeePass (1.x): KeePass is a free, open source, light-weight and easy-to-use password manager for Windows and mobile devices. You can store your passwords in highly-encrypted databases, which can only be unlocked with one master password and/or a key file. KeePass is a free, open source, light-weight and easy-to-use password manager for Windows and mobile devices. You can store your passwords in highly-encrypted databases, which can only be unlocked with one master password and/or a key file. The program is available in over 40 languages. It has a plugin framework; plugins provide additional functionality like backup features, network features, integration with other applications, etc. 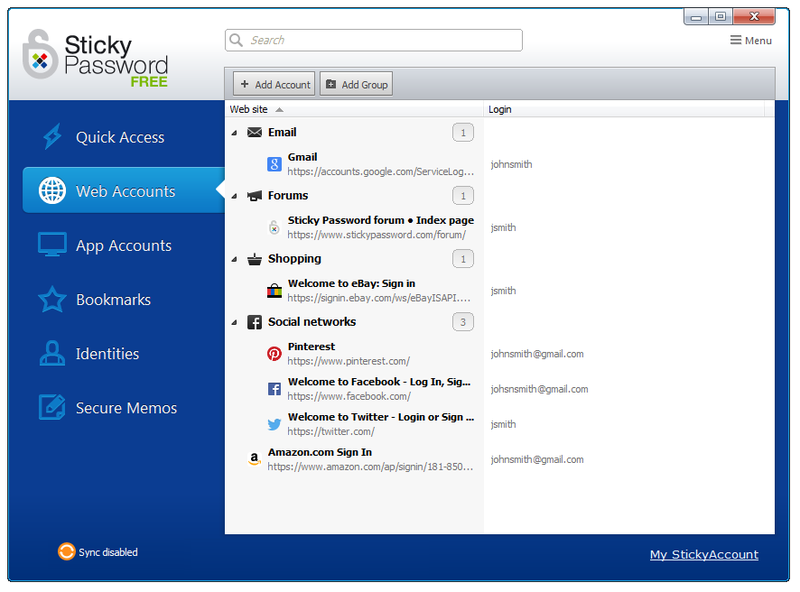 ; they are available from the KeePass website. you can download KeePass (1.x) free now. KeePass 1.35 mainly features integration and user interface enhancements, and various other minor new features and improvements. Want to be notified when KeePass (1.x) is updated? Jan 6, 2018 version v1.35 - KeePass 1.35 mainly features integration and user interface enhancements, and various other minor new features and improvements. Oct 5, 2017 version v1.34 - KeePass 1.34 mainly features integration and user interface enhancements, and various other minor new features and improvements. Jul 6, 2017 version v1.33 - KeePass 1.33 mainly features integration and user interface enhancements, and various other minor new features and improvements. Jan 5, 2017 version v1.32 - KeePass 1.32 mainly features user interface and integration enhancements, and various other minor new features and improvements. Mar 5, 2016 version v1.31 - KeePass 1.31 mainly features search and user interface enhancements, and various other minor new features and improvements. 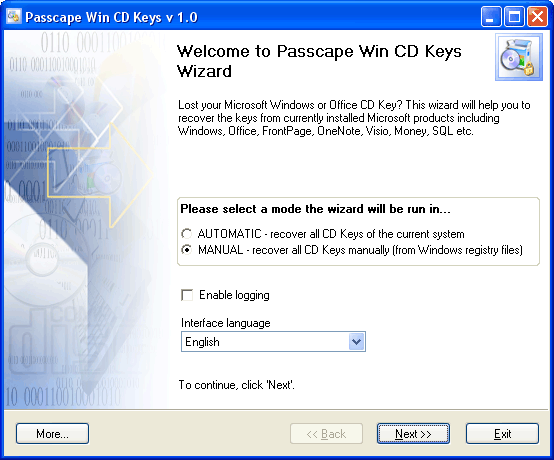 Jan 4, 2016 version v1.30 - KeePass 1.30 mainly features user interface and integration enhancements, and various other minor new features and improvements. Apr 6, 2015 version v1.29 - KeePass 1.29 mainly features user interface and integration enhancements, and various other minor new features and improvements. Please be aware that DownloadPipe do not supply any cracks, passwords, patches, serial numbers or keygen for KeePass (1.x),and please consult directly with program authors for any problem with KeePass (1.x).